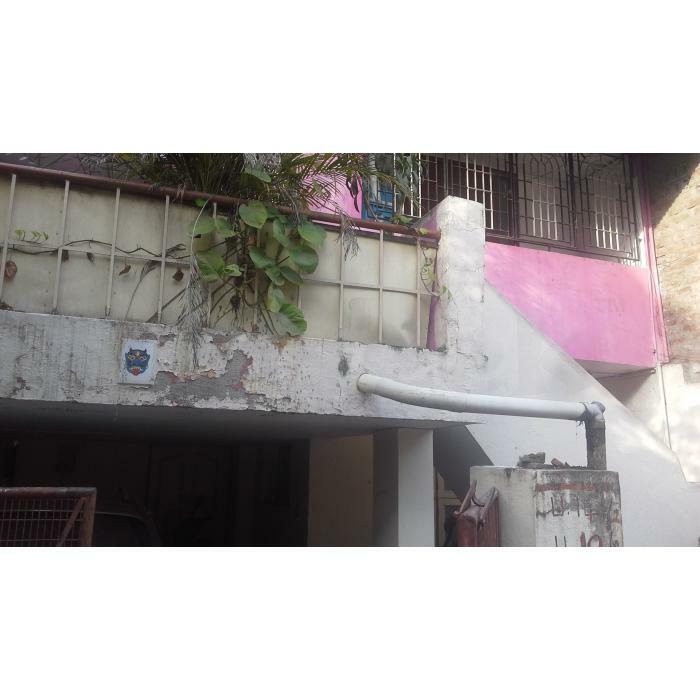 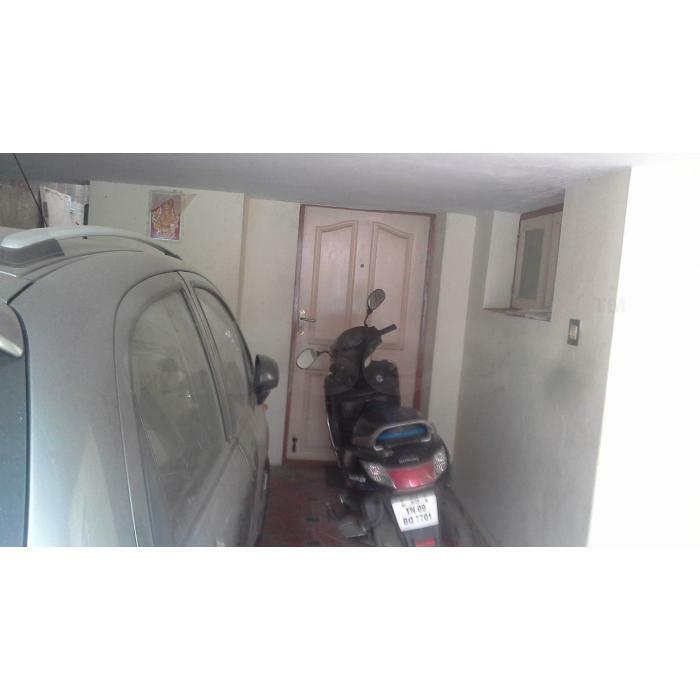 » 4 BHk Individual house with 2 floors available at kodambakkam !!! · House located in a very calm and posh residential locality in Kodambakkam. · Ground Floor: 2BHK with Hall, Kitchen, Rest room and Car Parking. 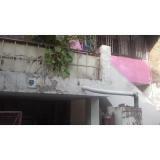 · Nearby Vegetable markets, shops, hotels, hospitals, banks, super markets are available. 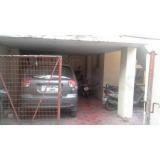 · 24 Hrs Train, Bus, Auto facilities. 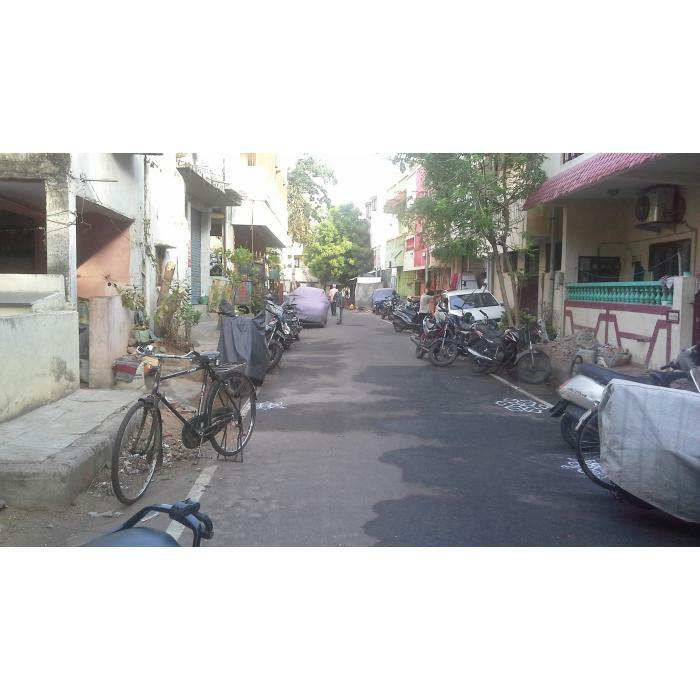 · Kodambakkam is well connected with other parts of the city.